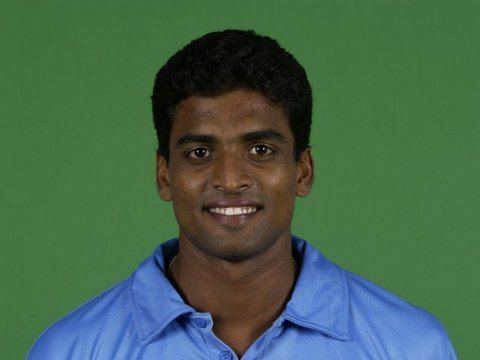 Tinu Yohannan pronunciation (born 18 February 1979) is an Indian cricketer and former Kerala State Player. He is a right-handed fast medium bowler. He plays first class cricket for Kerala and was the first Kerala Ranji player to play Test and one day cricket for India. 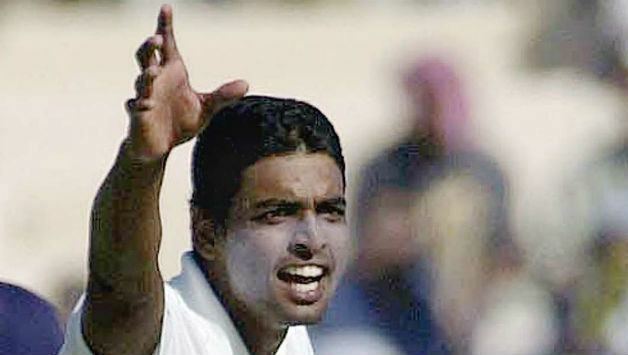 Yohannan was selected in 2000 for the first intake of the National Cricket Academy in Bangalore. This was after he underwent a training session with the MRF Pace Foundation. 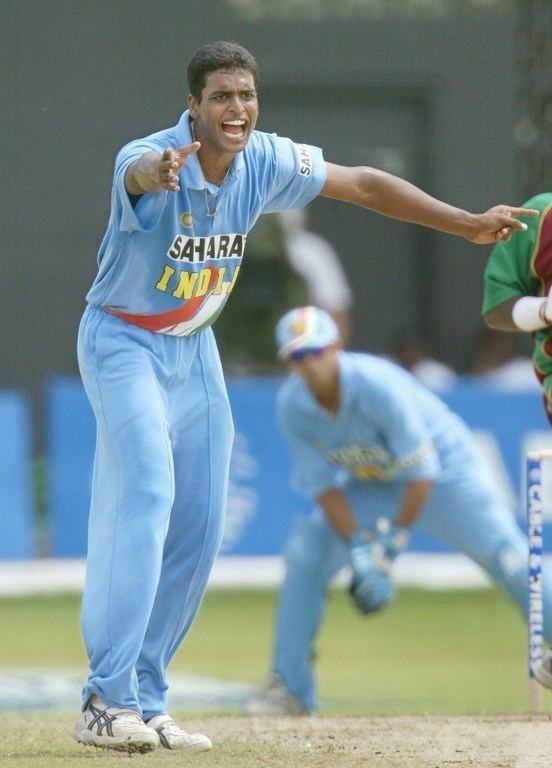 He made his Test debut in December 2001, in the home series against England. The first Test was played in Mohali, and he dismissed both the English openers. He got his first Test wicket in the fourth ball of his very first over. Though his start was brilliant, he could not carry on with the Indian team due to a form slump. He played 3 Test matches and an equal number of ODIs. His Test bowling average is 51 runs for a wicket. Tinu is the son of T. C. Yohannan, a long jumper who held the national record for nearly 3 decades and represented India in the 1976 Summer Olympics in Montreal, Canada. He played for Royal Challengers Bangalore in the 2009 edition of the Indian Premier League.